All our tours are private and customizable, avoid crowds, enjoy the tour only with your family and friends with a personalized service. 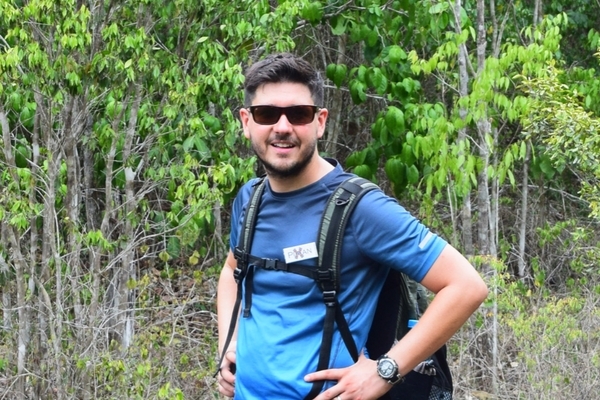 You will spend your day with a professional certified guide, with a lot of experience and knowledge of the places that you will visit. 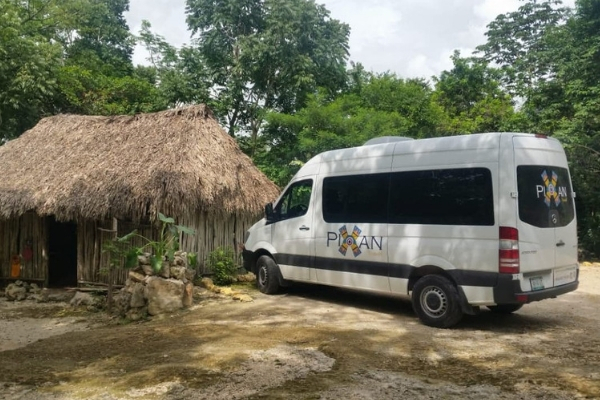 Our tours are in authentic places where we support the Mayan communities and we boost the local economy.  All inclusive tours, so you can relax and enjoy the moment. The Most Emblematic Mayan Site. 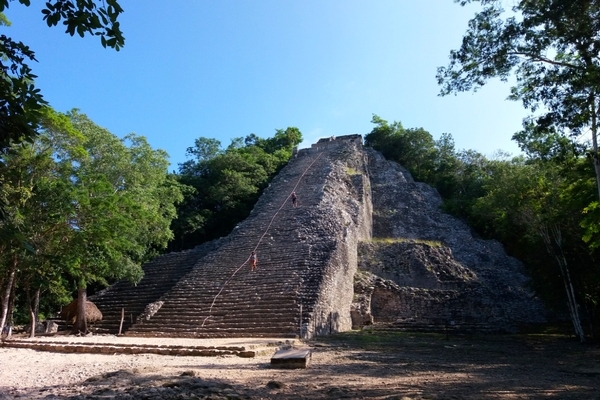 Climb the Tallest Pyramid of Quintana Roo! 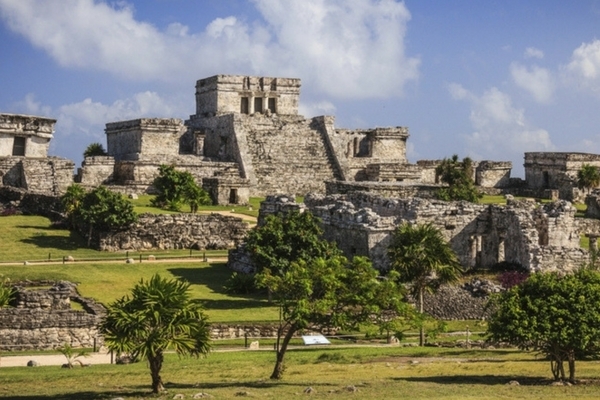 Beautiful Mayan City facing the Caribbean Ocean. 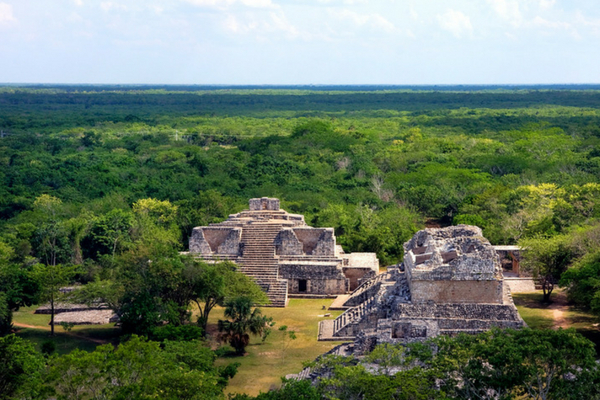 Climb one of the Best Preserved Mayan Ruin in Yucatan. 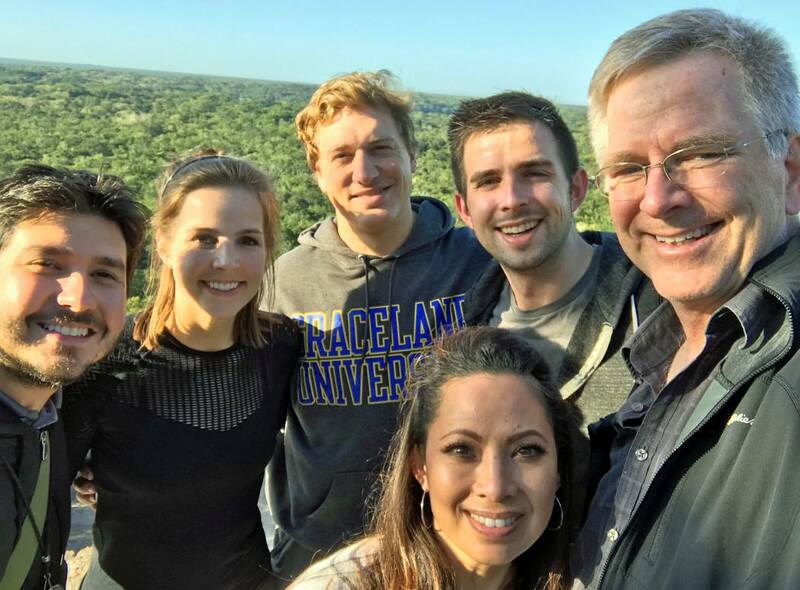 Tours to Connect with Nature. 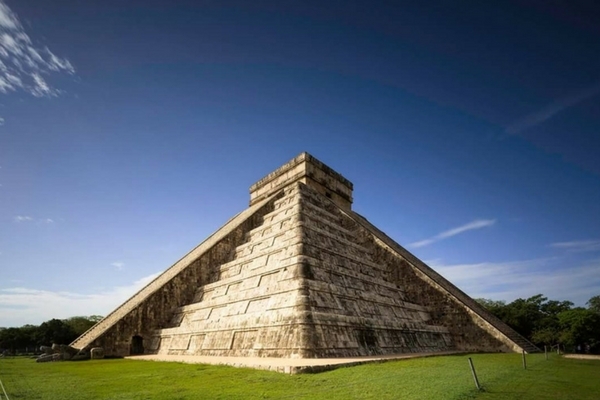 Discover the mysteries of the most emblematic archaeological site in México. 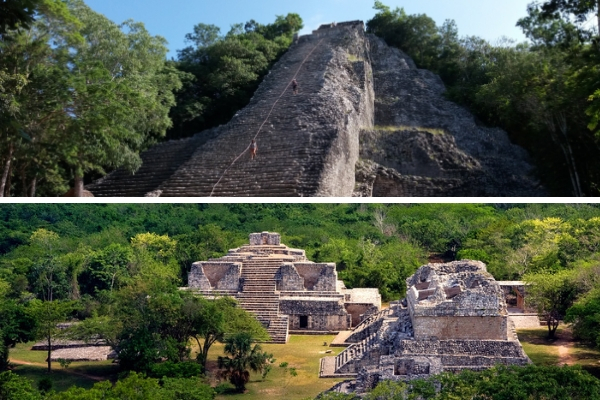 Visit the Colonial Town of Valladolid try the best mayan food and swim in a beautiful Cenote.  Don't lose the oportunity to visit the most emblematic Mayan site in México in our express tour. 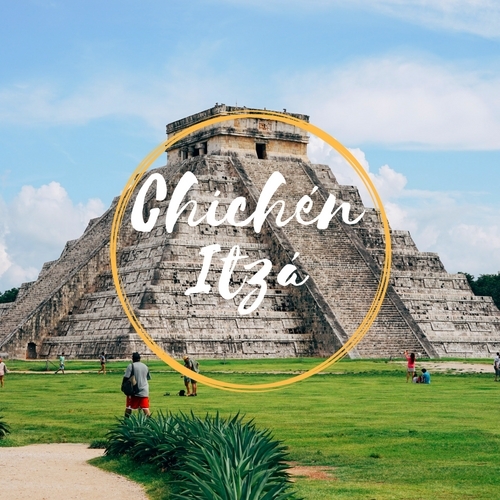 Tracing the mysteries of the mayan culture. 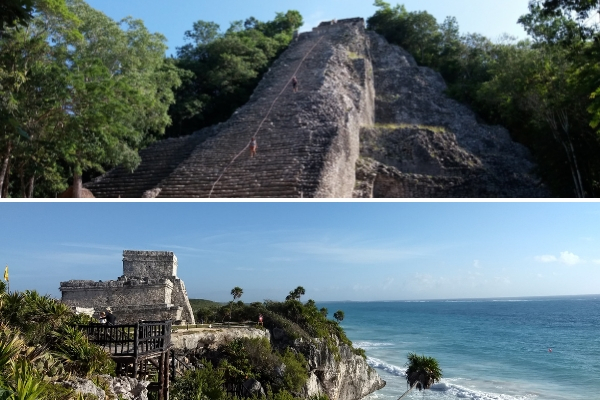 Climb the tallest pyramid in Quintana Roo, visit an authentic Mayan Village where you can swim in an sacred cenote, and try the delicious Mayan food, This is a true local experience. 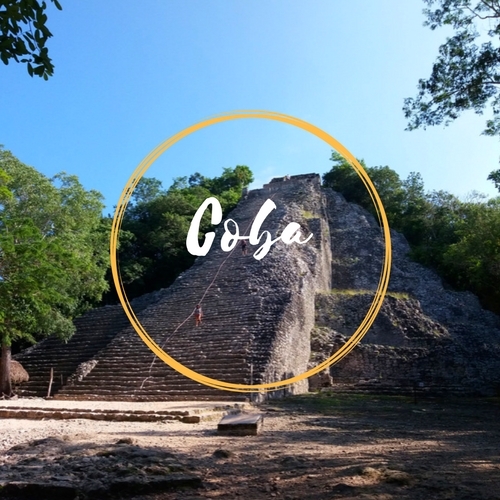 Discover Coba ruins, climb the tallest pyramid in Quintana Roo. 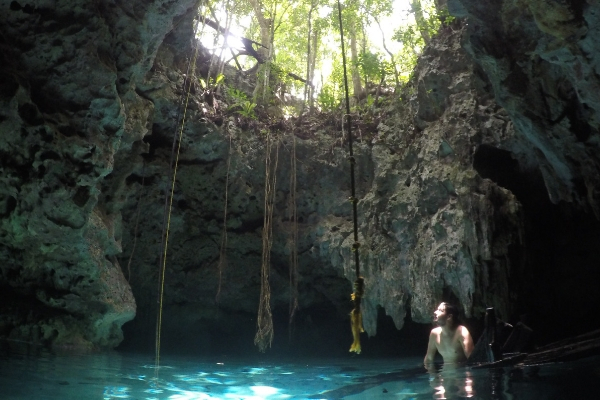 Explore the mayan jungle do Monkeys sighting, canoes, zip lines and swim in crystal water Cenote. Live a Jungle adventure. 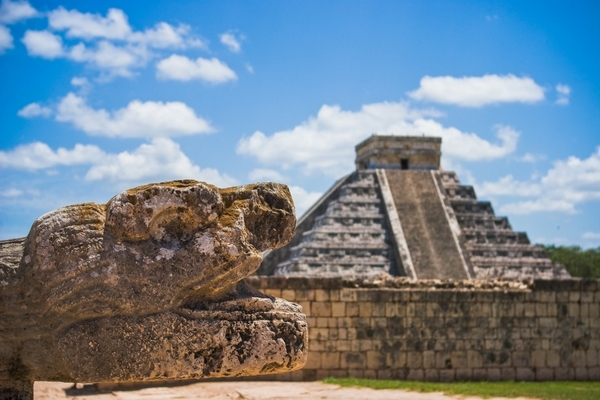 Discovering the mysteries of two of the most astonishing Mayan cities! 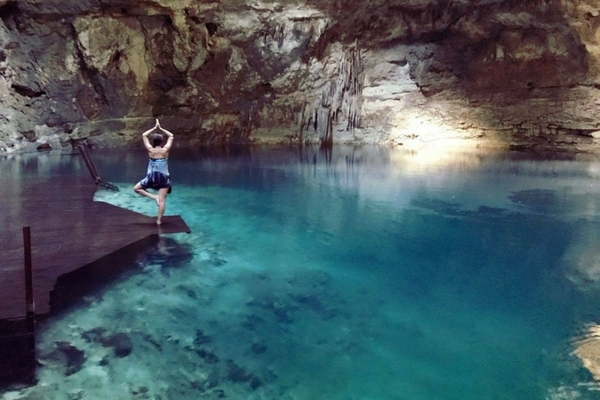 Visit an Authentic Mayan Village swim in fresh water Cenote, This is a great Cultural and Local experience tour. 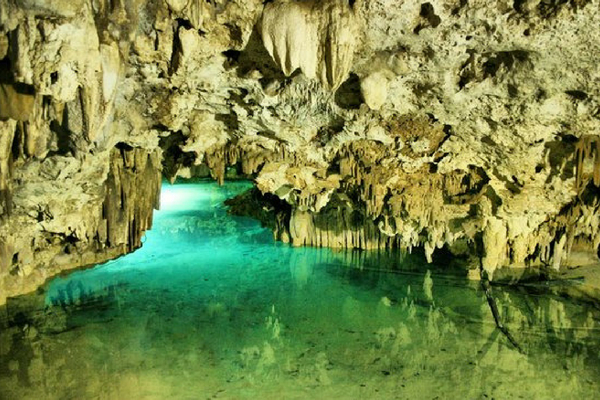 Tulum is located on a cliff, overlooking the best Caribbean Sea view, mixed with a private Underground River Cenote! 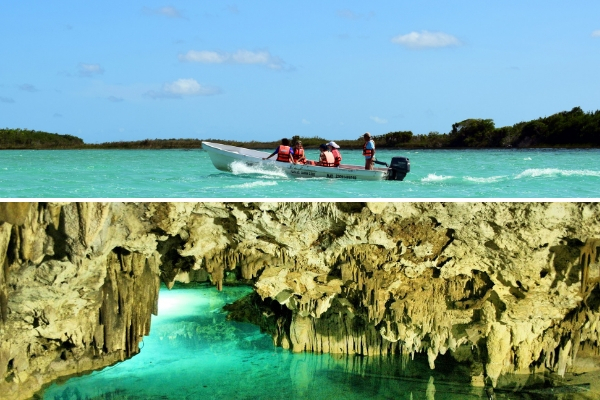 Discover The beautiful mayan city of Tulum and take a boat ride in the crystal blue waters of the Sian ka'an lagoon. 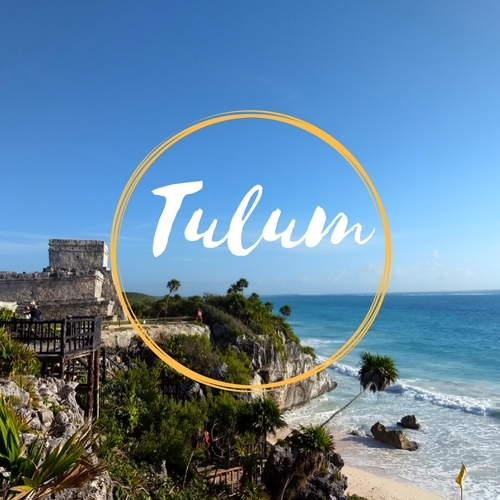 Enjoy all of Tulum's highlights and the best Caribbean ocean view! 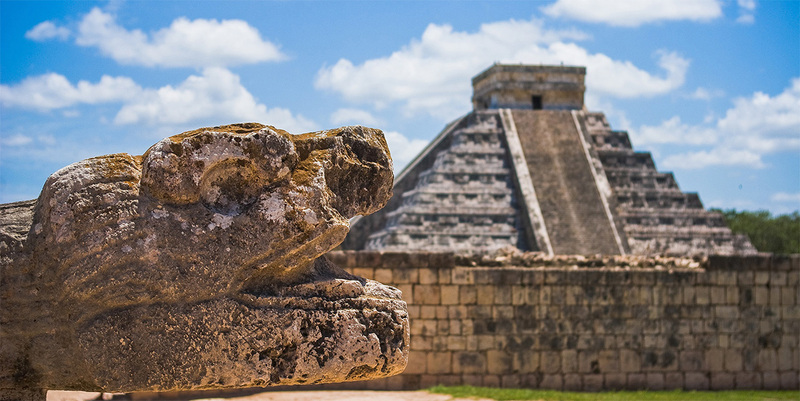 Visit the best preserved mayan ruins in Yucatan, enjoy a beautiful view at the top of the pyramid and swim in a underground crystal cenote. 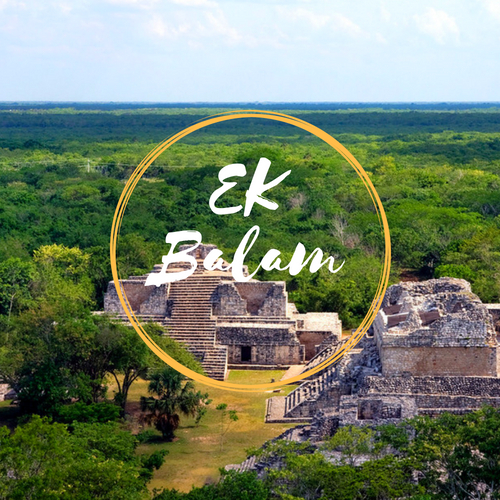 Ek Balam one of the best preserved mayan ruins and Coba the tallest pyramid in yucatan, is one of the best archeological combos, visit Valladolid colonial town and swim in a refreshing cenote. 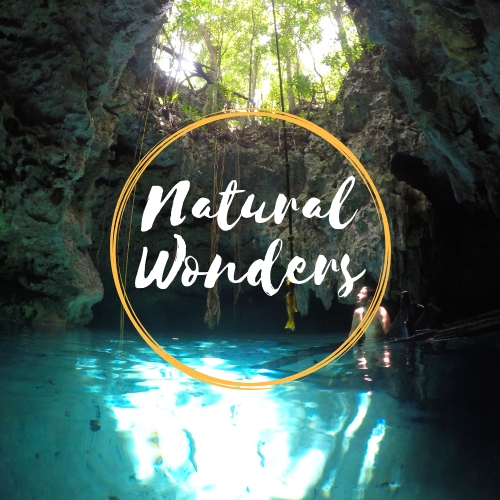 Explore a private Underground cenote, swim in a crystal waters and take a fun boat ride to experience a relaxing lazy river surrounded by mangroves! 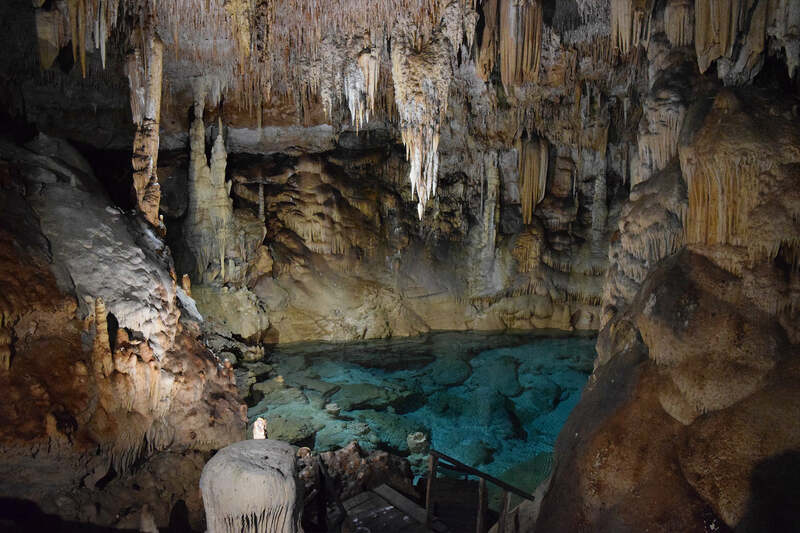 Discover an amazing underground river system surrounded with beautiful formations and do snorkeling in second impressive cenote!  Live an authentic experience with a certified professional guide. 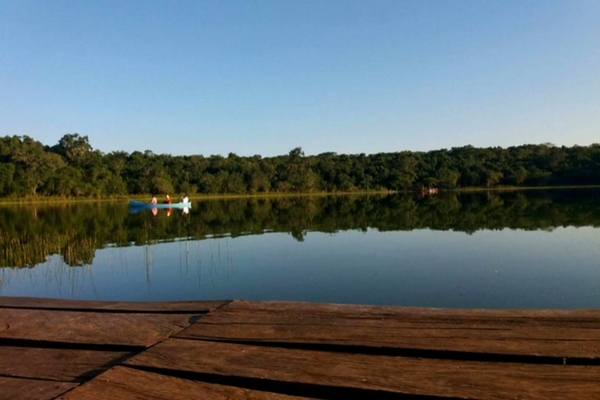 We will share with you our knowledge as local guides, accompanying you in your adventure. Together we can create the perfect itinerary for your holidays! 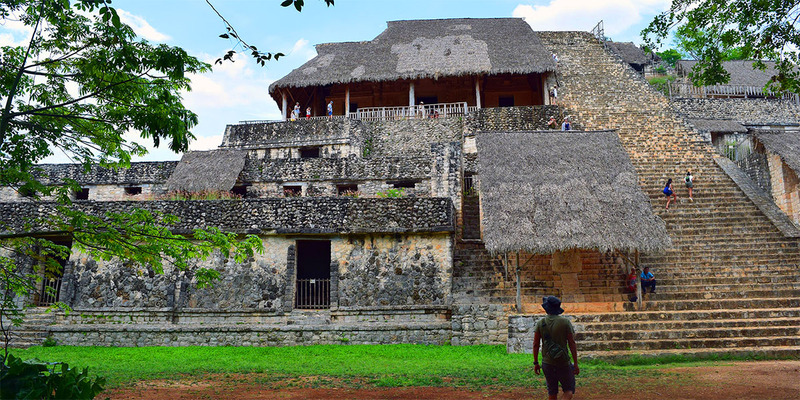 Passionate guides about nature and Mayan culture, certified by INAH (National Institute of Anthropology and History). You will have an unforgettable and personalized experience. MERCEDES BENZ SPRINTER Capacity for 15 passengers with air conditioning and reclining seats, the best comfort for you and your family. We choose the best places so you can enjoy an authentic experience in México, avoiding crowds. It was wonderful! Super nice, professional and accommodating. And the tour was amazing! 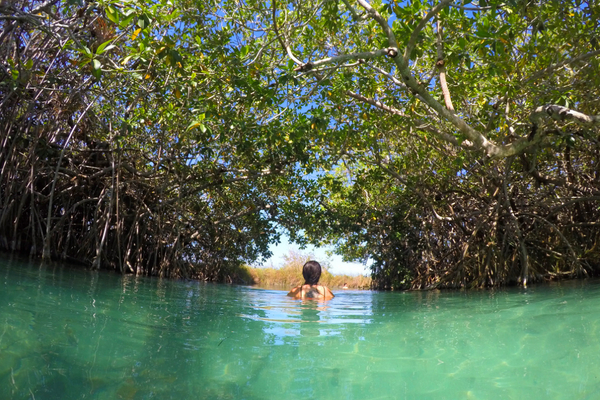 He took us to a private cenote and Sian Kaan which were both awesome. Highly recommend!